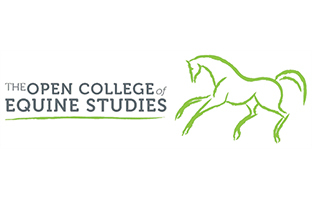 The Open College of Equine Studies is now accepting applications for the Diploma in Equine Therapy and Rehabilitation for entry in September 2019. To provide a programme of training which permits progression onto further training courses. assessment strategy – to ensure both practical skills and academic knowledge and understanding are assessed using a range of assessment techniques. The course has been designed with reference to the requirements of the Sector Skills Council’s (Lantra) National Occupational Standards (NOS). If, upon completion of the Equine Therapy and Rehabilitation Programme you intend to progress to higher level study, check the exact entry requirements of the university offering the programme you wish to apply for. Completion of this programme will meet the needs of learners starting out in the field of equine therapeutics, providing the skills needed to work as an equine healthcare paraprofessional and carry out non-invasive therapeutic techniques including manual therapies, such as sports massage, and movement and exercise therapies such as pole work. The programme provides the basis for additional specialist training within specific modalities. This programme will enable learners to understand the static and dynamic structure of the horse and the link between structure, movement, soundness and performance. Learners will develop an understanding of the merits, modalities and application of a range of physical therapies and rehabilitation strategies used to restore and maintain mobility, function and performance in the horse. Upon completion of the programme, graduates will have completed 1900 hours of study, including 300 hours of practical work, delivered over 26 months via structured blended learning. Practical work will be undertaken at study weeks and whilst completing case studies. There is a high level of interest in equine therapies and a peruse of the internet reveals many courses and training programmes available in the UK, from a relatively basic standard through to Masters level, enabling learners to train and qualify in a wide range of therapeutic modalities and, once qualified, many go on to offer therapy and rehabilitation as a professional service. 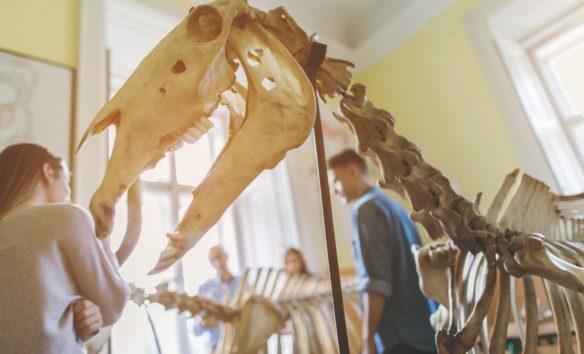 Many of the high quality under-graduate programmes are run as full-time programmes; this mode of study isn’t always convenient or possible for the intended student profile of TOCES’ Diploma in Equine Therapy and Rehabilitation. TOCES takes a positive approach to professionalism and training relating to the field of equine therapies. undertake career-long learning, continuing professional education (CPD) and development to maintain fitness to practise. We recommend that applicants contact a specialist insurance broker for advice regarding appropriate insurance. The programme is taught via tutor-supported e-learning and attended sessions at study weeks and internships. During study weeks lectures will combine classroom and yard based studies. The different topics of the programme will be taught and assessed by appropriately qualified staff, with a wealth of experience in their field. Study weeks and internships are held at TOCES in Suffolk. During the study weeks and internships there will be a high level of hands-on practical work. You are responsible for arranging, and paying for, your accommodation during study weeks and internships. Practical work will also be undertaken via occupational experience shadowing practitioners, externships (independent work) and placements at equine welfare centres over the course of the programme. Applicants must be competent and confident handling horses with extensive equine experience. This experience may be employment based and/or gained through competition experience. Mature applicants (i.e. over 21) may present a more varied profile of achievement that is likely to include extensive work experience (paid and/or unpaid) and/or achievement of a range of professional qualifications in their work sector.